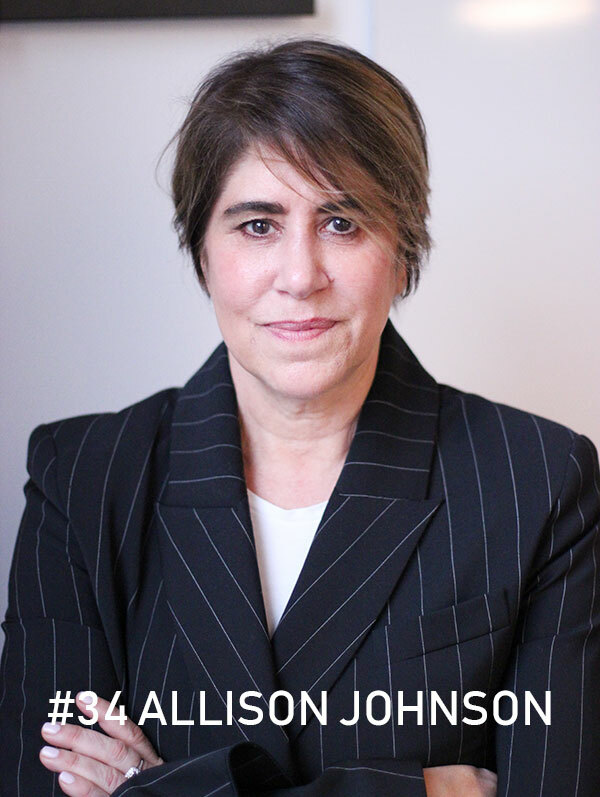 Allison Johnson was the VP of marketing at Apple during the transformative years 2005-2011, when products like the iPhone and the iPad were born. We met Allison at the Sime conference in Stockholm, where she talked about working with Steve Jobs as well as the future of marketing. She also calls for a more elaborated discussion on topics like ethics, sustainability and social impact in the Silicon Valley ecosystem. Don’t miss the article (in Swedish) at Veckans Affärer!